A sunroom creates a connection between your indoor and outdoor spaces. However, it can be tricky to keep it at a comfortable temperature, especially during colder and warmer seasons. Your heating and cooling systems will usually have to work harder, raising your energy costs. 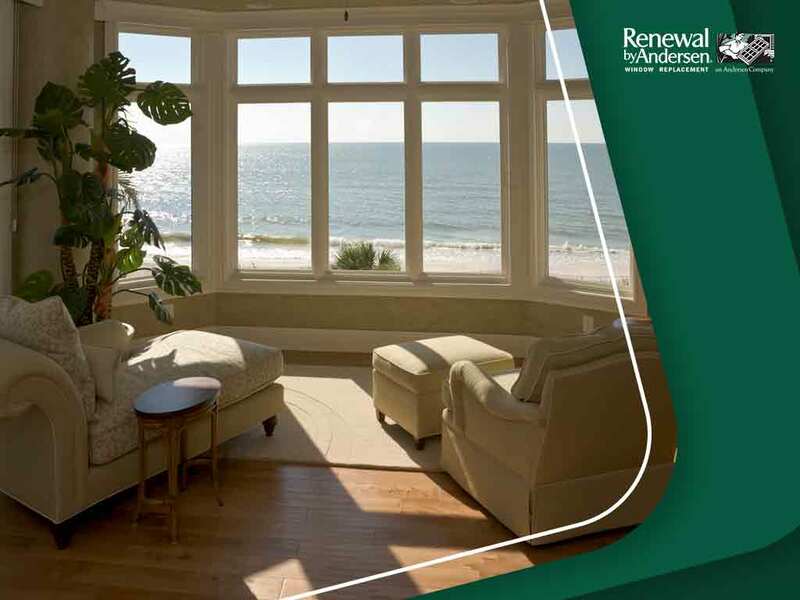 In this post, your local windows contractor, Renewal by Andersen® of Milwaukee shares some tips to make your sunroom more energy-efficient. Building a sunroom can impact your future energy bills. If you already have a sunroom, this will help you determine whether you need upgrades and how you can fit them in your budget. Tints decrease the sunlight’s intensity, reduce glare and act as a protection against harmful ultraviolet rays. Make sure to choose a low-E radiant blocker to prevent radiant solar energy from entering during the summer and escaping during the winter. Weatherization kits, available in most hardware stores, can be used in the winter. It’s a plastic film placed over the windows to improve insulation. Our Renewal by Andersen windows, however, have such coatings built-in with our High-Performance™ Low-E4® glass. This technology is so effective you no longer need to use window treatments to let the light in without the heat. In warm days, a fan can cool down the room. During winter, the blades can be inverted so they produce warm air. What’s your sunroom used for? Consider if the space is used throughout the year or just seasonally. This will help you identify what upgrades are needed for the room. Know which windows are suitable for the sunroom based on your sun exposure. An experienced contractor can guide you in improving your sunroom. They can suggest the most energy-efficient windows and doors for your home. Choose Renewal by Andersen of Milwaukee for your home improvement project. We are your leading provider of high-quality door and window replacement services. Call us at (262) 955-8400 or fill out our online form for a free estimate. We serve clients in Milwaukee, WI, and areas around Wisconsin.